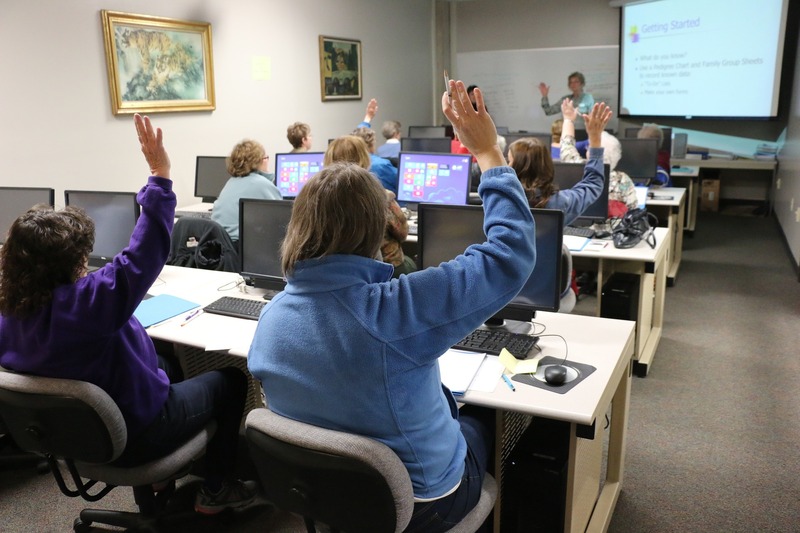 As of September 2016, Microsoft Office classes in Beaumont,TX are scheduled by Lydia Schneider with Connect Learning. Lydia has been teaching Microsoft Office courses in the Houston, Baytown, Beaumont, Southeast Texas and Southwest Louisiana areas, as well as in the Gulf of Mexico since 1998. This classroom location is also convenient if you are in southwest Louisiana and has served many customers from the Lake Charles area. Microsoft Office training is currently by request in other locations. Please contact us for a quote for an instructor to train onsite at your location or online.